For those of you who adore pop-ups as much as I do, you might enjoy this video. The paper artist is Irish native, Maeve Clancy. The artist singing is Lisa Harrington. Thanks to all the participants in our LOMOgraphy exhibit! 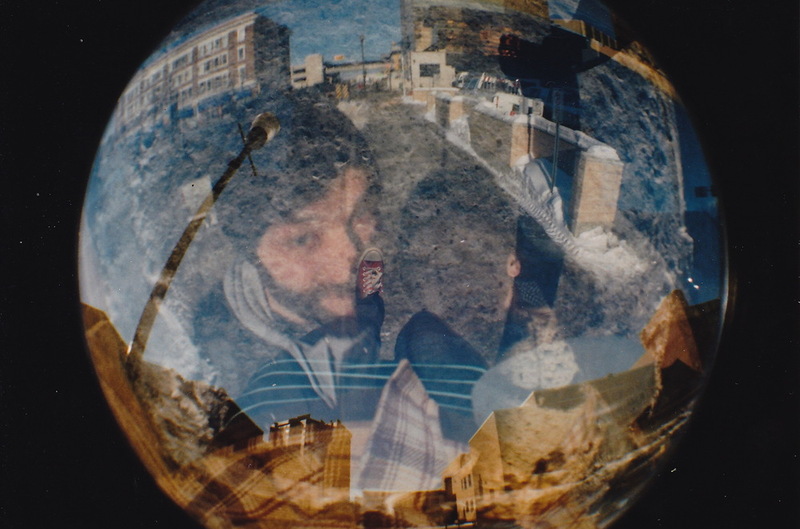 Don't forget about our current Lomography photo contest! A chance to see your photos on display in the shop at the Cathedral Village Arts Festival this year and win a prize! You have a little over a month left to get those rolls developed and send us your best shots. As creators and artists, photographers and enthusiasts, we’re inviting you to submit your LOMO photographs to our in-store exhibit entitled Lomography Love. This exhibit is intended to inspire beginners and bring together the seasoned experts. It will be the People’s Choice who walks away with a Paper Umbrella Prize. But the real treasure is in viewing the love. Accepted until Friday, May 17, 5:30 p.m.
Show opening: Thursday, May 23, 7:00 p.m.
Film prints only, please! Framed, unframed, mounted, matted, cropped, whatever your heart desires. We're so excited to see what you bring in! Oh, and if you want to mail in your submission, our address is 2724 13th Ave. Regina, SK, S4T 1N3. I thought the La Sardina was the only Lomography camera I could ever love. It was beautiful, durable, it fit in my purse for easy adventuring, it created stunning, sharp images with just the right amount of film grain and quirky lens flares. I was hooked and sold and loyal to the death. 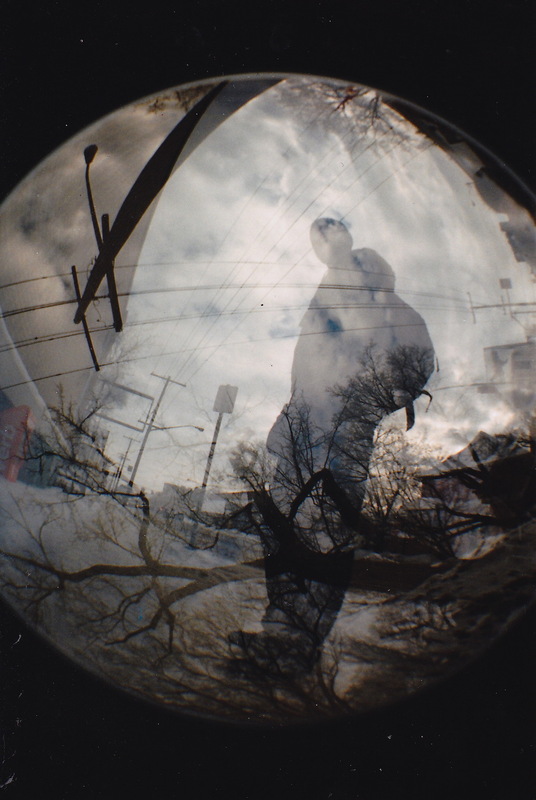 That is, I guess, until I received the Lomography Fisheye No. 2 for Christmas. Another 35mm camera, yes, but this time with a 170-degree wide-angle view, removable fisheye viewfinder, multiple and long exposure capabilities, and sweet fisheye barrel distortion. The prints this thing produces are fantastic. 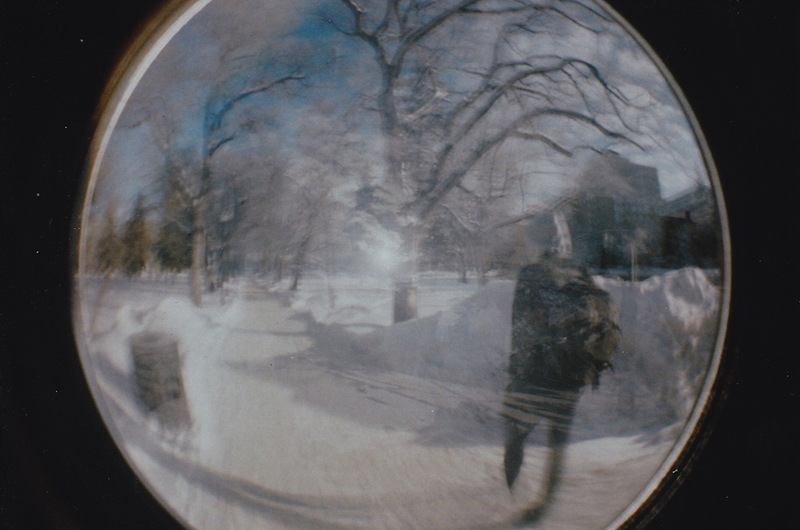 I used a whole roll of film in one afternoon, because everything, everything, looks cooler in fisheye. 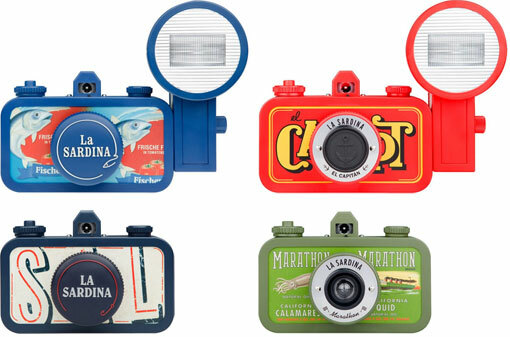 The Fisheyes will cost you anywhere from $40-$80 and come in MINI SIZES too (the minis are about the size of a credit card, take 110 film, and are absolutely undeniably the most adorable film cameras you've ever laid eyes on). Each camera comes with two booklets--one with inspirational pictures and unique shooting techniques, and one with instructions for how to use your camera best. Suzy Krause lives in the Cathedral Village and is an avid regular at Paper Umbrella. She also writes at www.suzykrauseandtheskyscrapers.blogspot.com and would love to see you there!